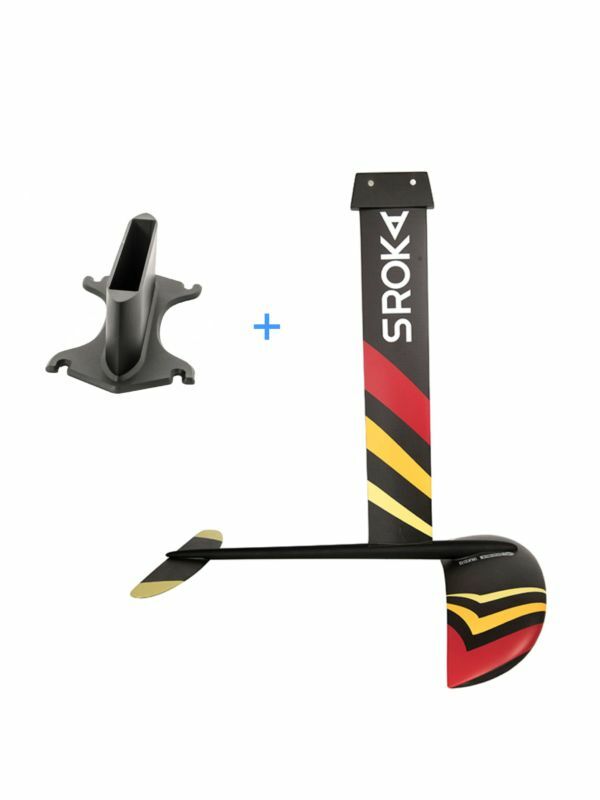 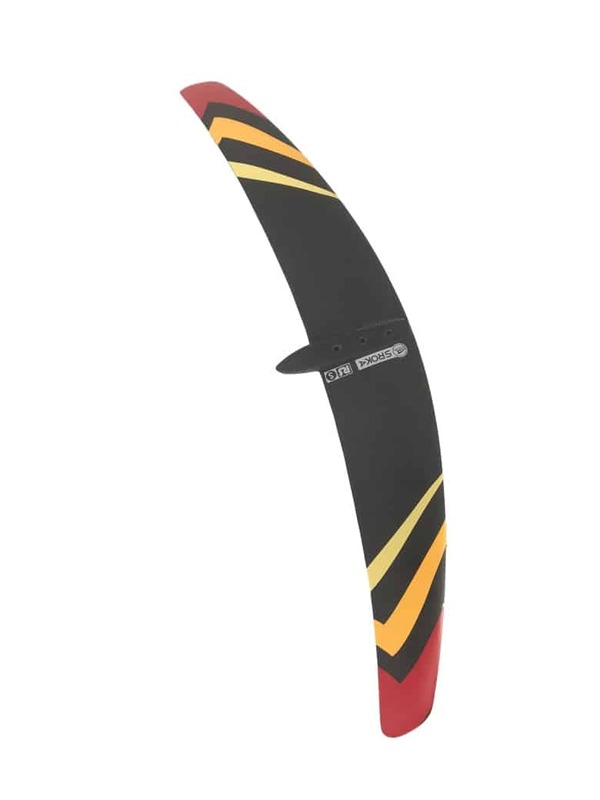 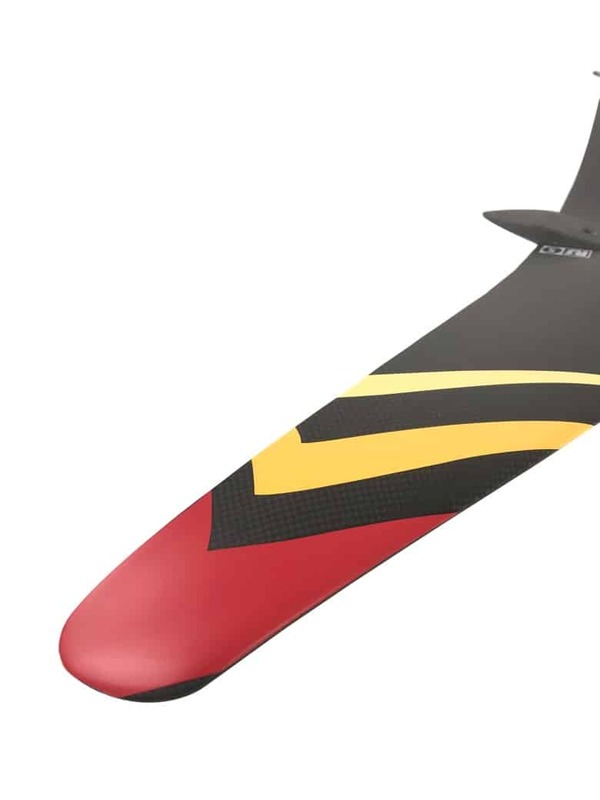 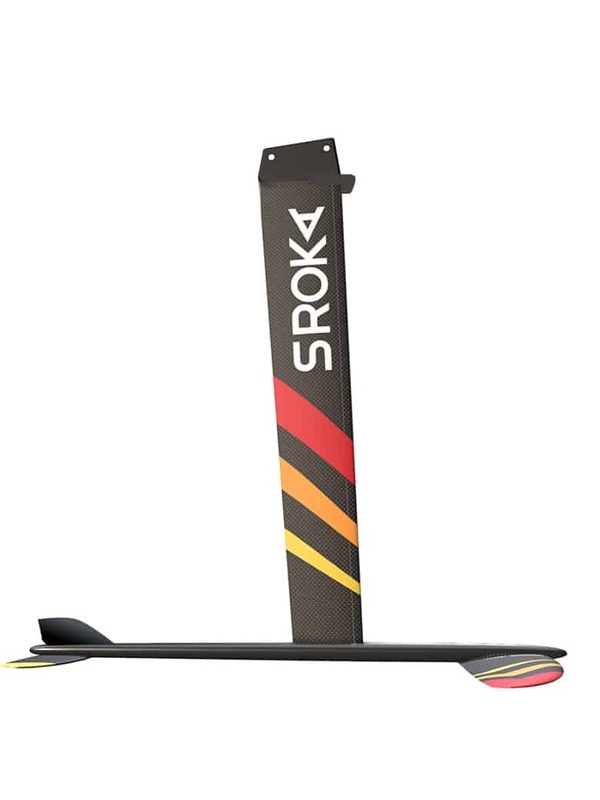 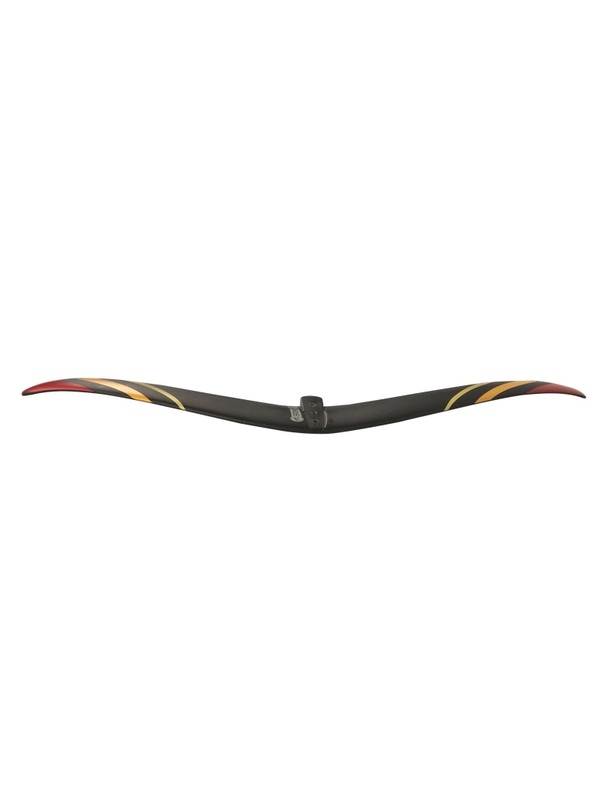 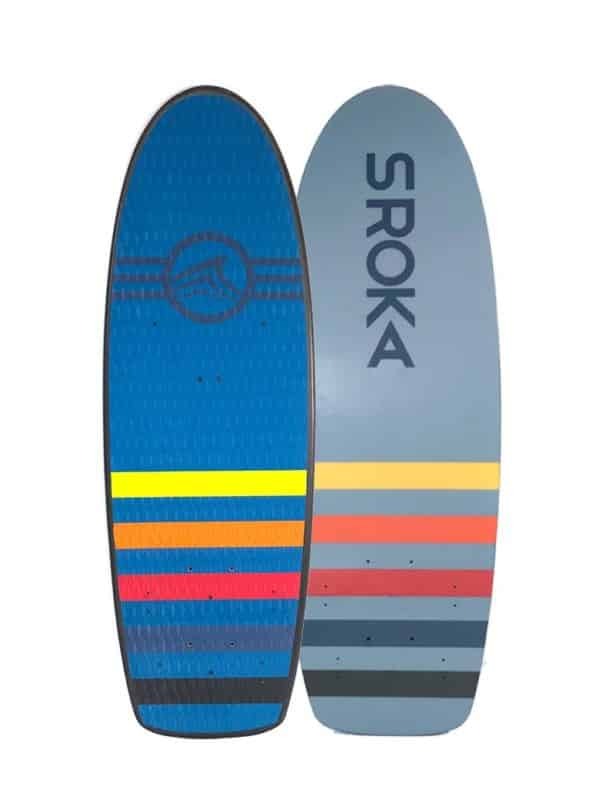 A 650 cm² wing highly stable which offers a very good control with a strong wind, even though you started with a light wind. 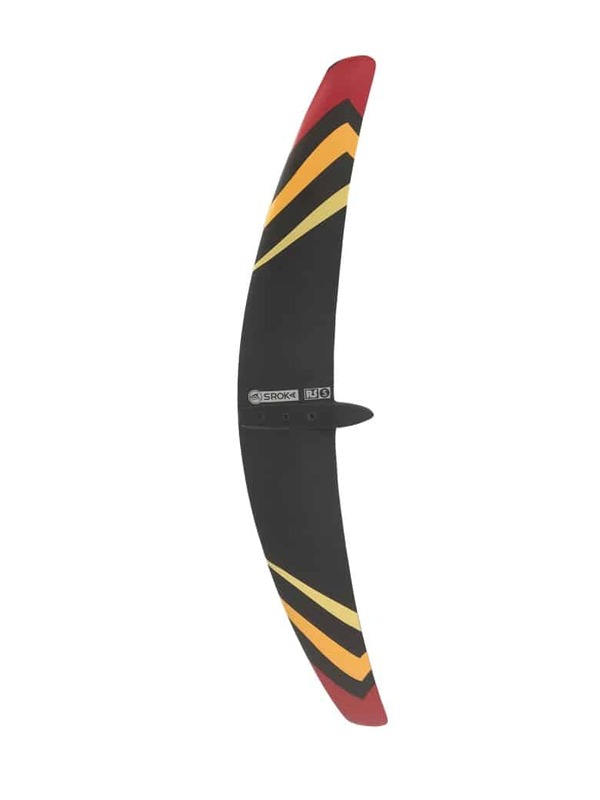 Smaller than the 1000 cm² wing, you can reach higher speed with this 650 cm² wing. 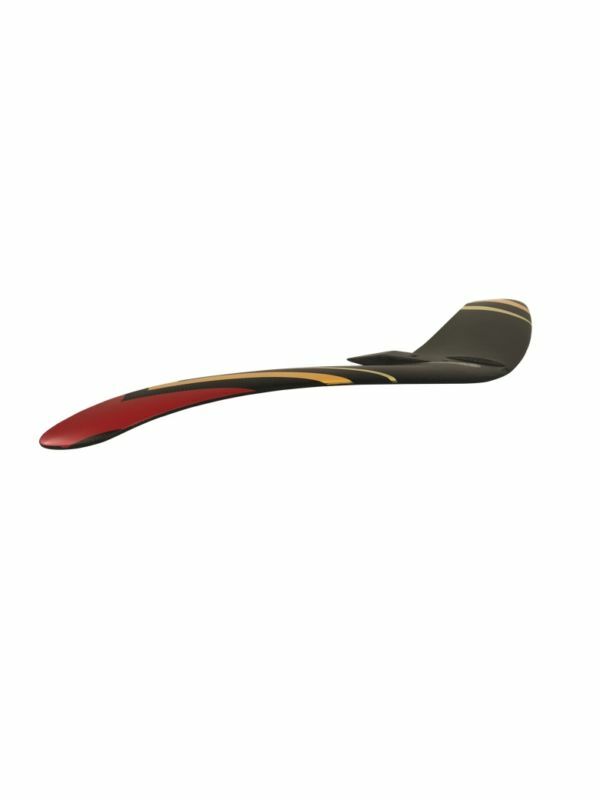 Winglets make the foil stable in high speed and therefore offers a maximum of stability lateral & longitudinal.